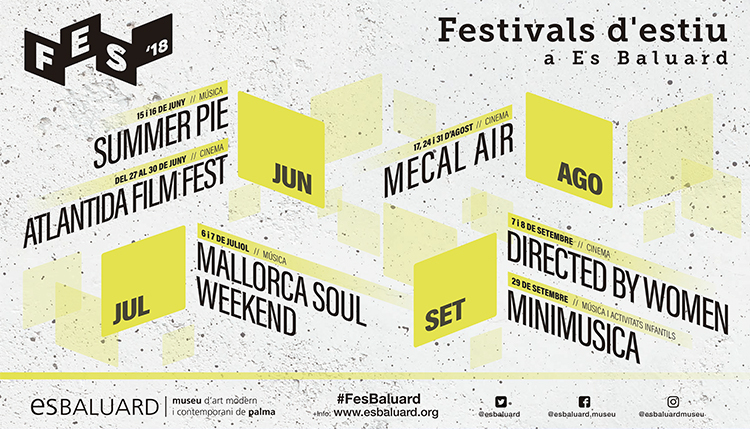 Es Baluard starts a new edition of the FES (Es Baluard Summer Festivals) for the year 2018, which on this occasion will bring the best of the contemporary arts of the Balearic and international context, including some novelties, within the fields of music, cinema and children’s activities during the months of June, July, August and September. 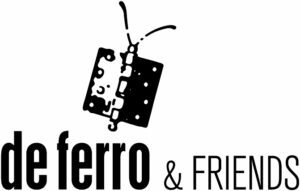 The FES, a festival that in the last edition of 2017 had a total of 4,995 attendees, arises from the interest of the museum to support the work of organizers and independent cultural agents projecting their work abroad and giving them visibility. At the same time, it aims to attract different publics, making possible from the city of Palma a summer offer of cult leisure and unified from a scale of quality and innovation. Join us and participate sharing #FesBaluard on the social media!